杜治洲, 蒋美玲. 反腐剧对公众举报腐败意愿的影响——以《人民的名义》为例[J]. 北京航空航天大学学报(社会科学版), 2018, 31(2): 47-56. DU Zhizhou, JIANG Meiling. Research on the Influence of Anticorruption Series on the Public Reporting Willingness: On the Example of the Name of People[J]. Journal of Beijing University of Aeronautics and Astronautics Social Sciences Edition, 2018, 31(2): 47-56. Abstract: Anti-corruption series presented on different platforms are popular with audiences, especially The Name of People, which has caused fierce discussion about anti-corruption. Study on the influences of the anti-corruption series poses paramount academic value and practical significance especially people's attendance in anti-corruption and their willingness of reporting corruption. Based on the conclusions drawn from the investigation and questionnaire analysis, the paper proposes some suggestions about enhancing the people's willingness of reporting corruption:excellent anti-corruption series should be released in proper time, enhancing the dissemination of corruption damage; anti-corruption series should try to avoid disclosing too much corruption details; anti-corruption series should show perfect corruption reporting system; anti-corruption should highlight the success of handling corruption. 方工. 公众参与反腐: 六个方面显现力量[N]. 检察日报, 2015-09-08(007). LISA Z. Encouraging public sector employees to report workplace corruption[J]. Australian Journal of Public Administration, 2008, 58(2): 83-93. GREGOR T, GERRIT F. Whistleblowing-a comparative study[J]. Ius Comparatum-Global Studies in Comparative Law, 2016(16): 224. ANGELA G, SUZIE F. Layers of decision:Linking social definitions of corruption and willingness to take action[J]. Crime, Law and Social Change, 1995, 12(23): 315-343. DILEK Z N, CHRISTIAN H. Value orientations as determinants of preference for external and anonymous whistleblowing[J]. Journal of Business Ethics, 2012, 107(5): 197-213. 杜治洲. 公众参与反腐倡廉的影响因素及其挑战[J]. 理论视野, 2013(3): 39-43. 李兵, 李景平, 雷艳. 我国公众参与反腐败面临的困境与路径选择[J]. 领导参考, 2011(12): 55-56. 曾明, 杜媛媛. 利益相关、反腐效果与腐败容忍度:基于问卷调查的分析[J]. 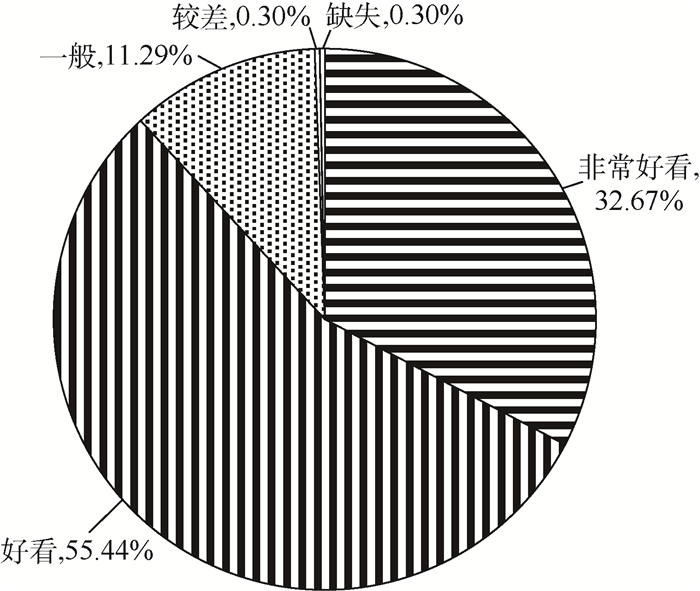 甘肃行政学院学报, 2016(3): 34-43. 顾相伟. 腐败·举报·法治——对上海社保案"有腐败, 无举报"怪现象之解读与反思[J]. 前沿, 2009(8): 73-76. 乔德福. 群众举报腐败行为工作机制探究[J]. 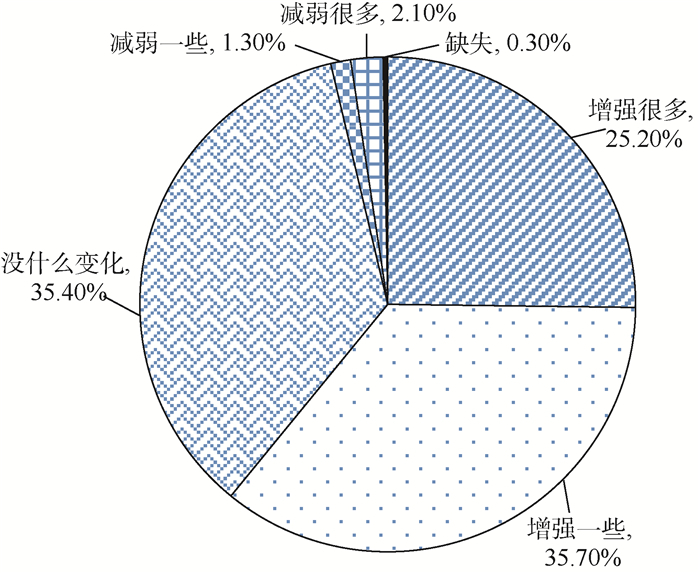 郑州大学学报(哲学社会科学版), 2007(6): 28-32. 朱立恒. 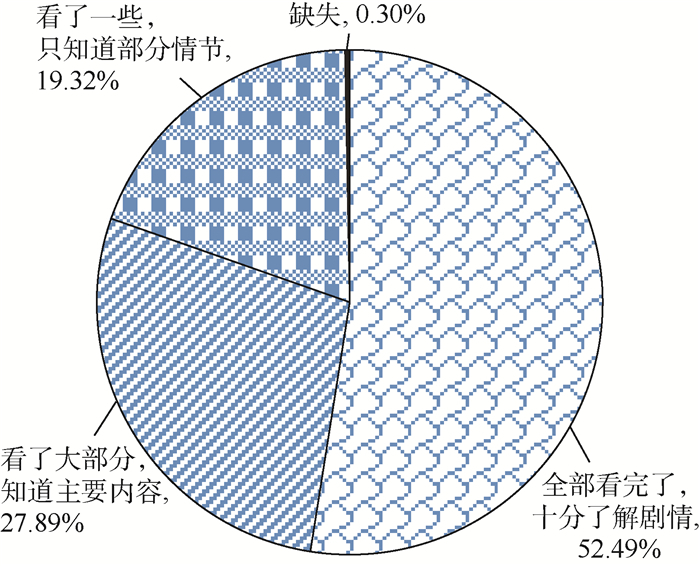 我国腐败案件举报制度的实施困境与出路[J]. 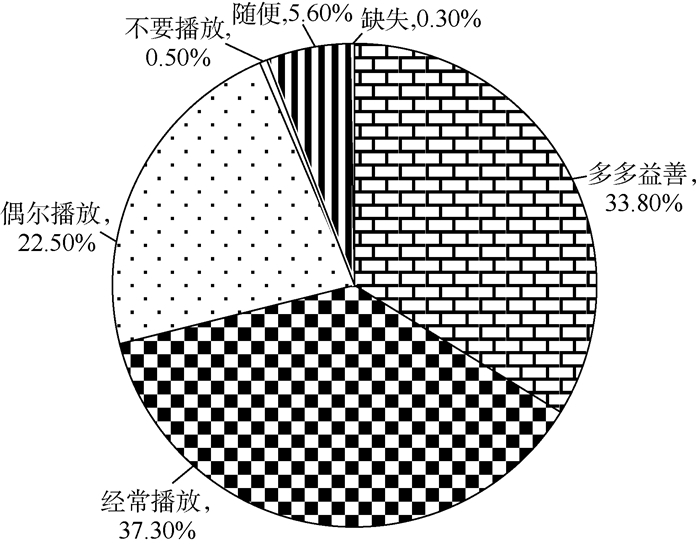 时代法学, 2010(8): 40-46. 倪星. 利益关联、行动选择与公众的腐败容忍度——基于G省的实证分析[J]. 武汉大学学报(哲学社会科学版), 2017(4): 119-128. 蔡骐, 蒋丹霞. 反腐题材电视剧:类型及影响的思考[J]. 国际新闻界, 2006(9): 40-44. 李云. 反腐剧"解禁"助推廉政文化建设[J]. 人民法治, 2016(5): 68. Caryn P, Linda A. Who will be the"Principled-Principals"? Perceptionsof corruption and willingness to engage in anticorruption activism[J]. Governance, 2016(29): 351-369. 王瑞娟. 完善我国举报制度的思路探讨[J]. 理论探索, 2005(4): 59-61.